From cosy log cabins to luxury bush lodges, Eco Log Homes is proud to bring world-class timber construction, driven by passion and expertise, to each and every one of its projects. Eco Log Homes holds membership with the Institute for Timber Construction South Africa (ITC-SA), is registered with the National Home Builders Registration Council (NHBRC) and builds in strict accordance with all South African National Standards (SANS) and building codes. We are a BEE Level 4 Company and are also SADC registered. 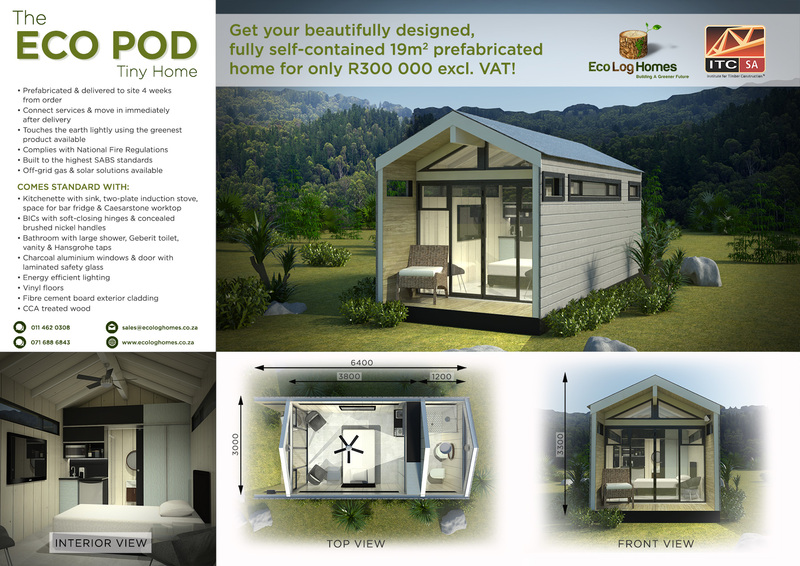 Eco Log Homes has a solid reputation and builds across South Africa and abroad. We take pride in crafting every project we undertake to your exact needs.